Join Africa’s largest food retailer! 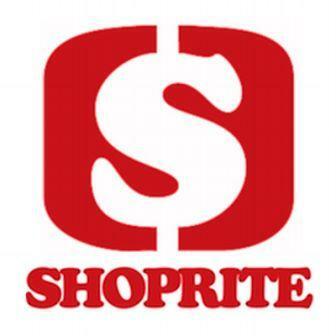 Purpose The Shoprite Bursary aims at attracting and funding talented Chartered Accounting students to become part of our Finance team after completion of their studies. The Bursary is available for 1st, 2nd, 3rd year and Honours Students. • A Bachelors of Accounting or BCompt, leading to CTA and qualifying for a registered articles program 60% +.